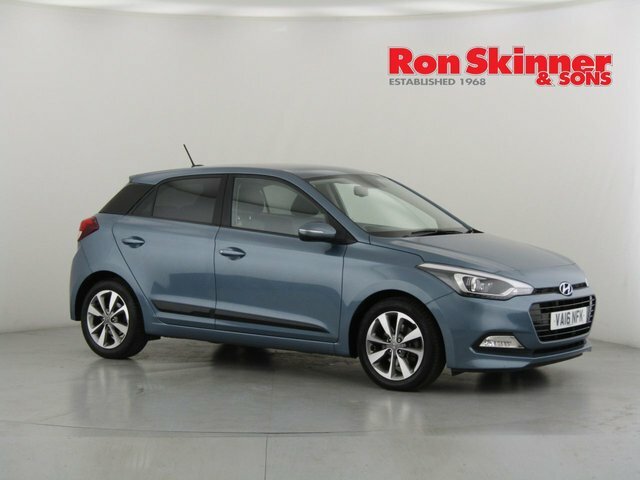 A strong entry in the supermini class comes in the form of the Hyundai i20. It's a small family hatch with real substance. There's the sleek profile, a stylish interior that offers an impressive amount of space for a car of this size, and a respectable level of equipment. 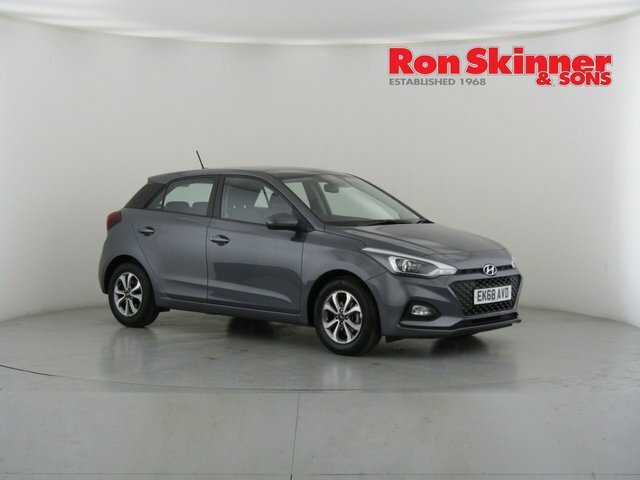 You can take a closer look at the range of used Hyundai i20 models for sale in Wales at Ron Skinner & Sons by paying a visit to our showroom when it's most convenient. 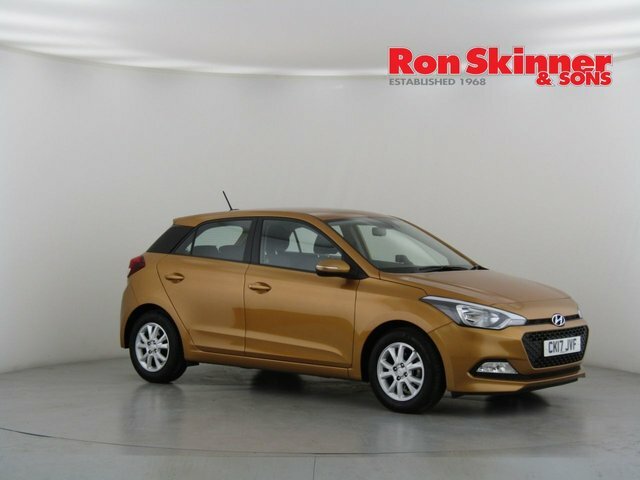 You'll find friendly members of staff ready and willing to help you track down a used car that best fits your lifestyle and budget. 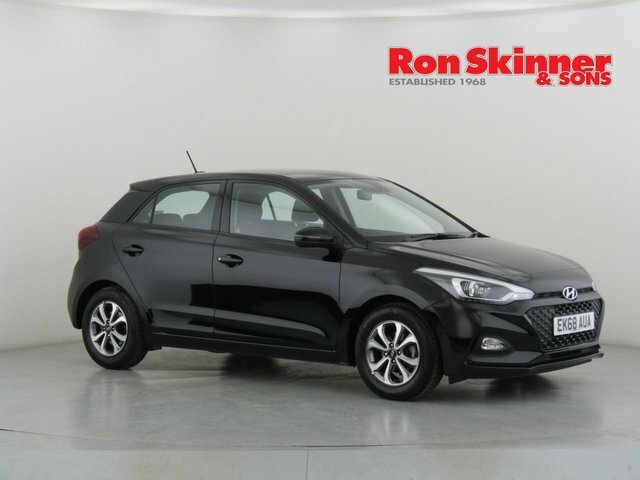 Call now for more information or view our latest vehicles here on the website.